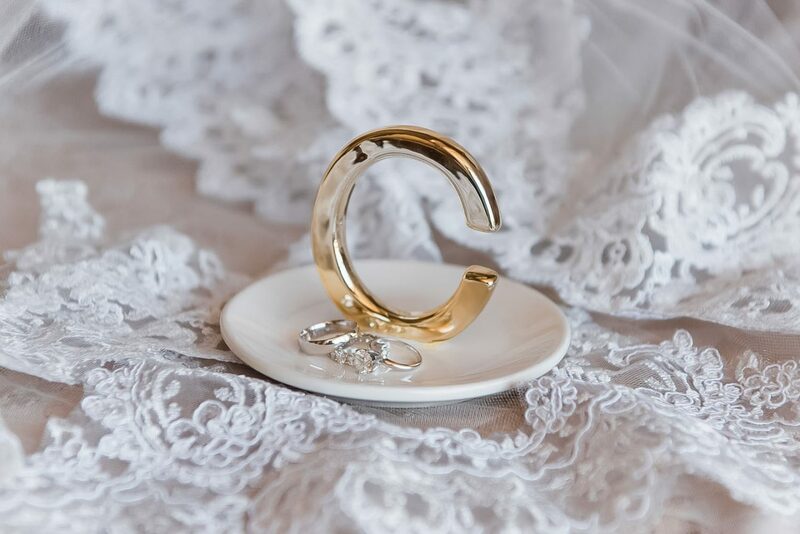 Kathryn + Alex hail from Southern California and brought their closest family and friends together in Las Vegas for a luxurious Hilton Lake Las Vegas wedding. The couple met in the garden for a sentimental first look followed by bridal party portraits in the tree lined pathways. After their Tuscan-inspired chapel ceremony, I whisked the couple around the grounds for some sun drenched portraits. I adored Kathryn’s Pronovias dress and her cathedral veil, and since it was a breezy day, we got some beautiful flowy veil shots. The newlyweds held their reception in a white tent just across the water and continued their clean, black-tie decor with tall white orchid and rose centerpieces. The band played all the hits as the couple danced the night away with their friends and family. The final luxurious touch of the evening was continuing the party on a private yacht that sailed around Lake Las Vegas. Wedding planning by Faithfully Yours Weddings & Events.  Kristen is the approachable, passionate, and diligent photographer we dreamed having alongside us for our wedding. 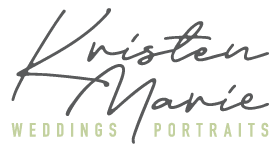 She truly captured the best versions of ourselves in the photos and we loved working with her!